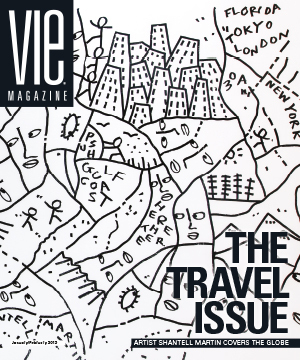 Living up to our reputation as being a local lifestyle magazine with a global perspective, we go from Berlin to NYC, Israel to China in this issue. 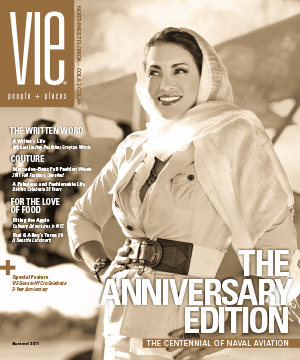 And we take a jaunt to Los Angeles to cover the twenty-fifth anniversary of Diane von Furstenberg’s wrap dress. 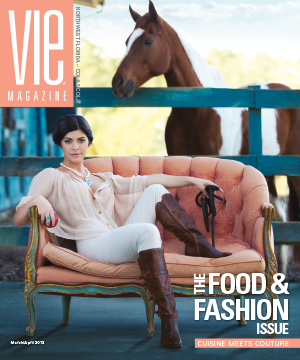 We also have a cornucopia of stories about food and fashion along the Emerald Coast. 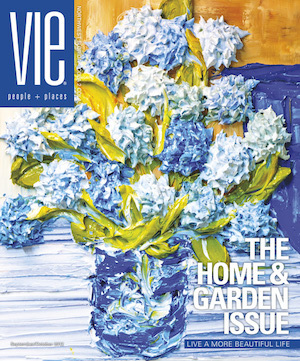 As we shed the grays of winter, we don the mantle of spring—the celebration of rebirth taking its rightful place in the cycle of life. 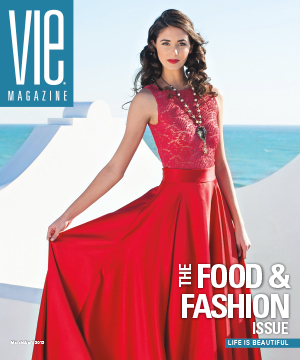 Our annual Food and Fashion Issue is brimming with newness, and we hope to reawaken your senses. 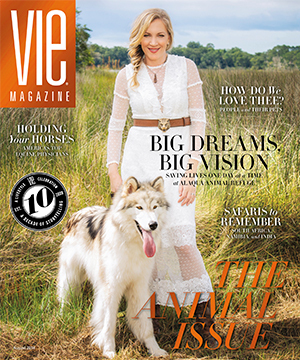 VIE is honored to share the celebration of spring with one of the world’s most notable chefs, Emeril Lagasse, and his beautiful wife, Alden. 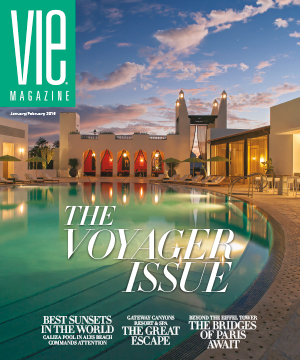 On the cover, with the distinctive Moroccan ambience of Caliza Restaurant in Alys Beach as the setting, we see Emeril and Alden at an intimate and lavish table set for two. 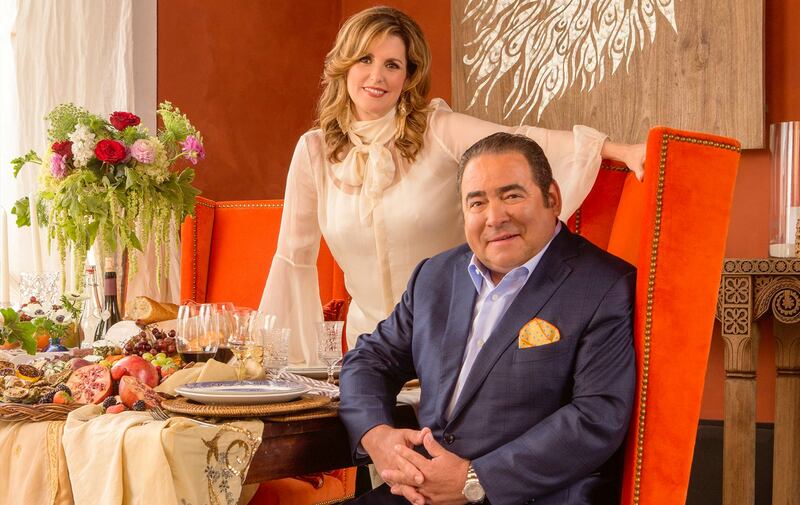 Already having a culinary pedigree that is hard to rival and a name that evokes—well, goodness and good food—Emeril has now added the 2013 James Beard Foundation Humanitarian of the Year Award to his résumé. 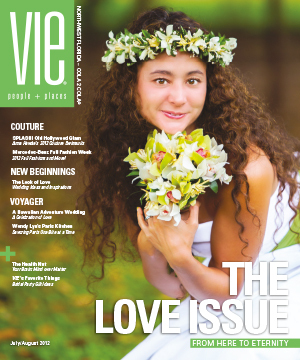 As you read Tori Phelps’s article, “A Bountiful Life,” you’ll be amazed at how much energy and zest for life the Lagasses exude. 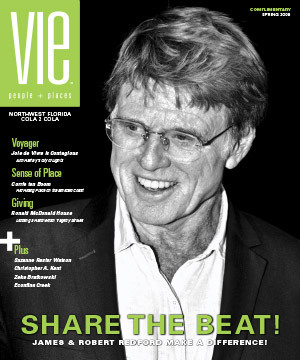 Generous patrons who are extremely active in their community (and beyond! 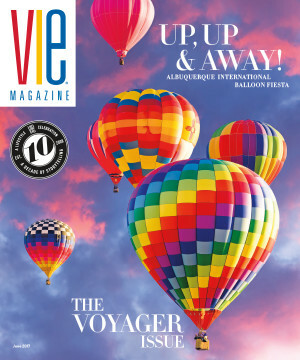 ), the Lagasses graciously stepped away from their busy schedules to give VIE time for an interview and photo shoot, for which we are extremely grateful. 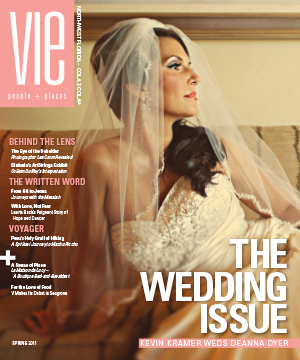 We wanted our readers to know the depth and breadth of the Lagasses’ commitment to being good stewards of humanity. 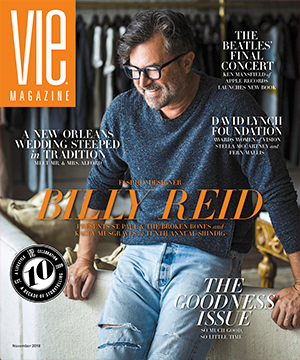 You will find that, aside from their already demanding personal and professional lives, this power couple continues to pay it forward through the Emeril Lagasse Foundation and so much more. 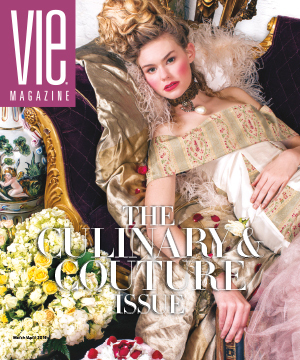 As anyone might imagine, it’s hard to keep up with Emeril, but the lovely and talented Alden does that and more! 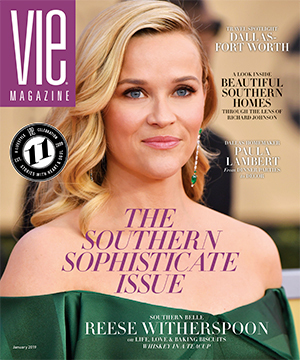 Always impeccably dressed, this fashion-forward tastemaker is a natural beauty with a down-to-earth personality and a megawatt smile. 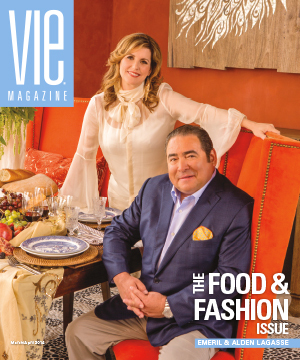 Bravo Emeril and Alden! 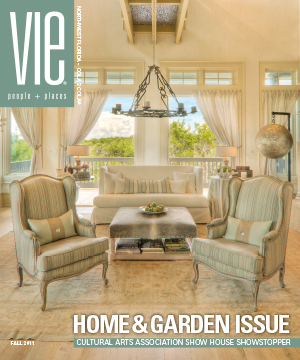 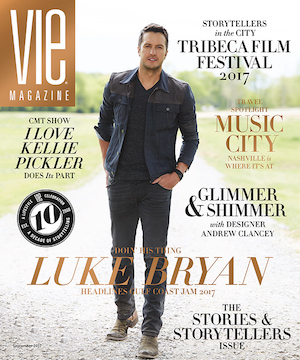 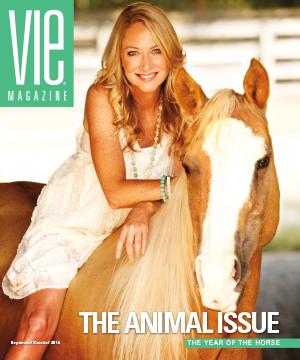 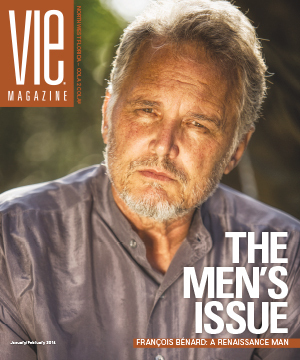 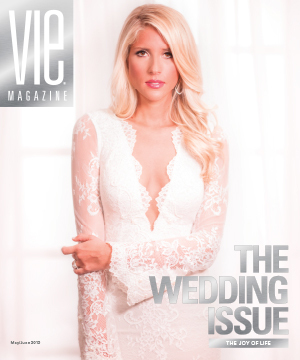 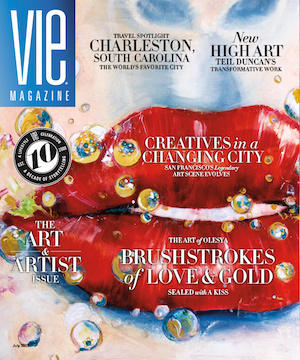 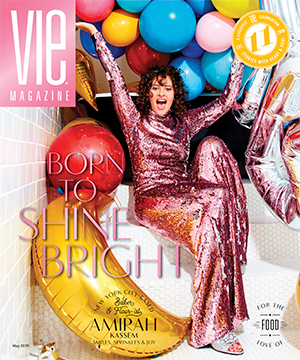 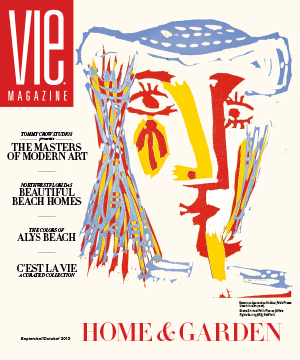 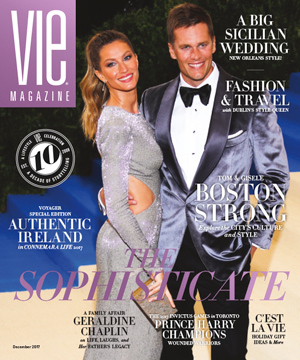 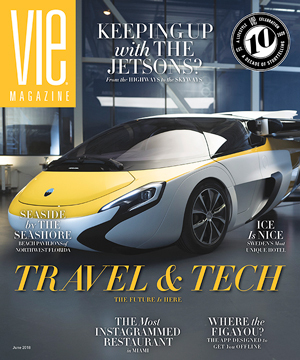 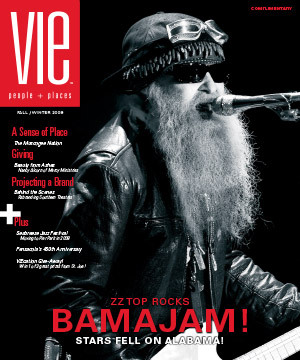 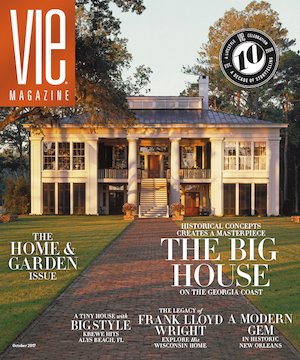 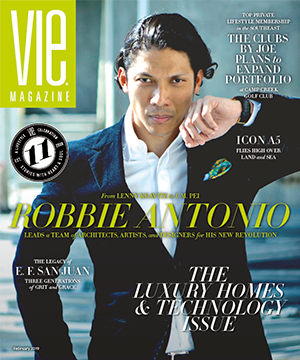 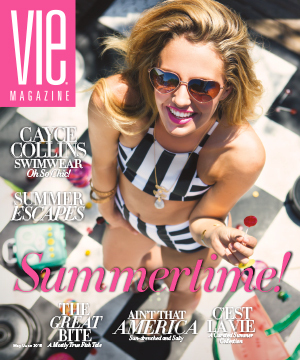 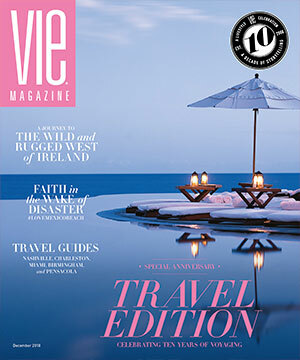 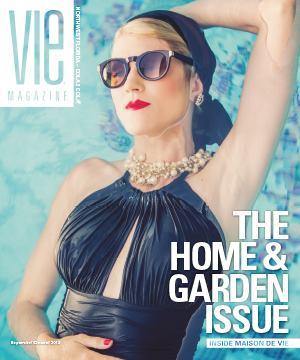 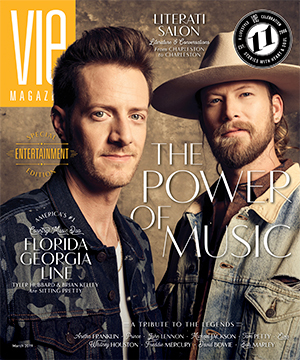 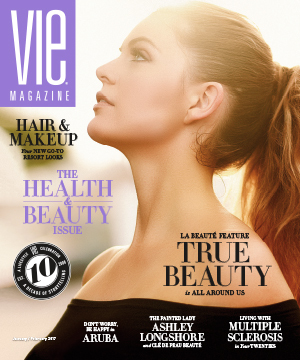 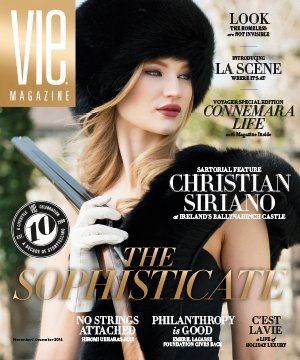 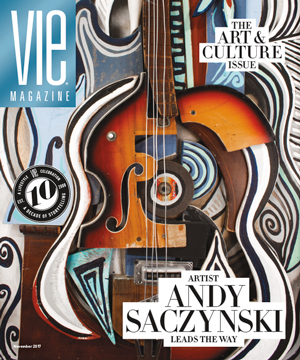 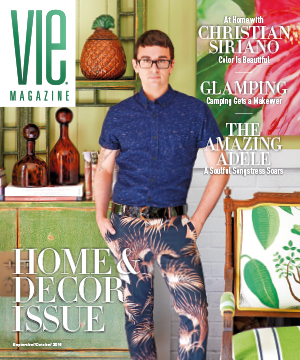 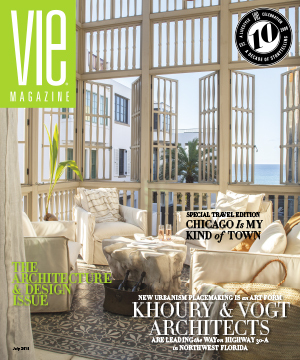 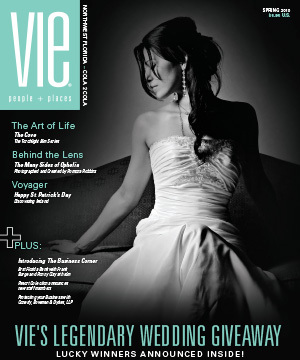 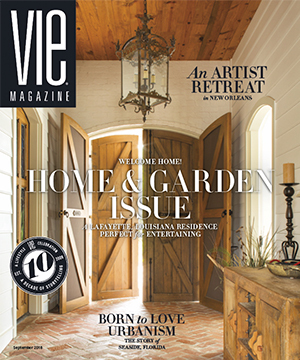 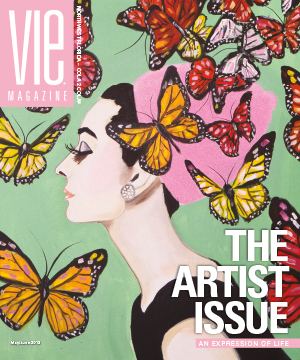 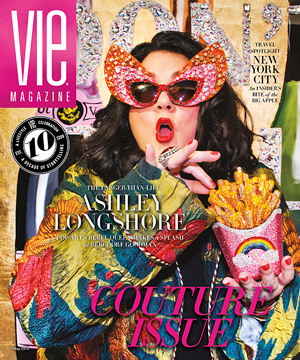 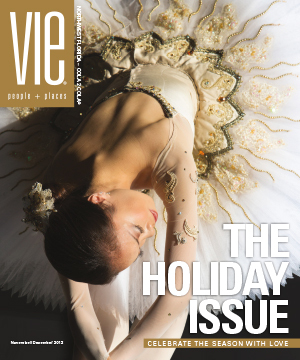 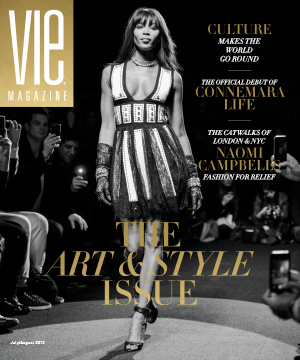 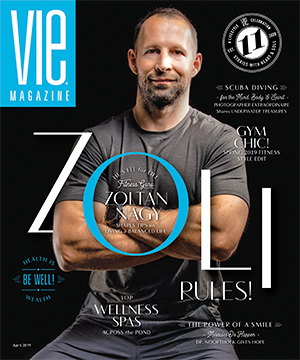 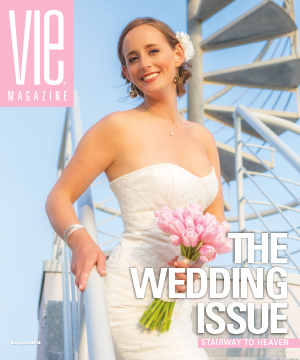 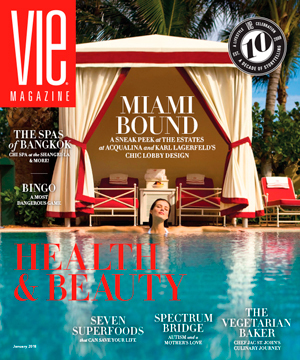 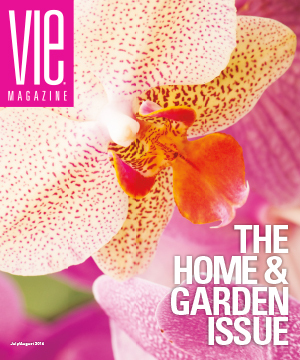 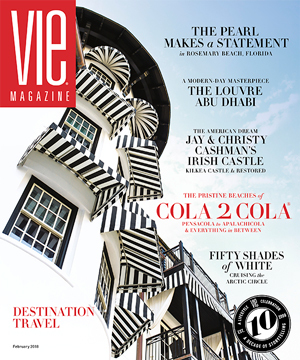 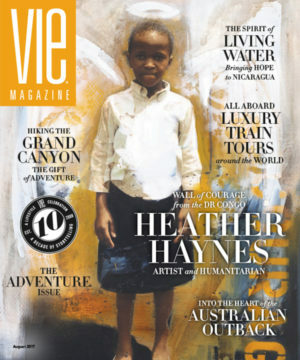 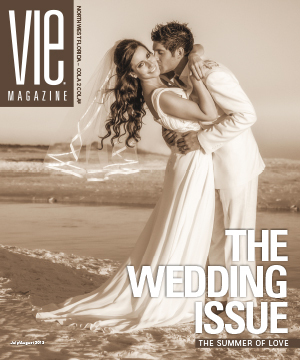 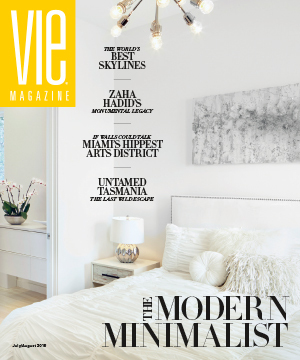 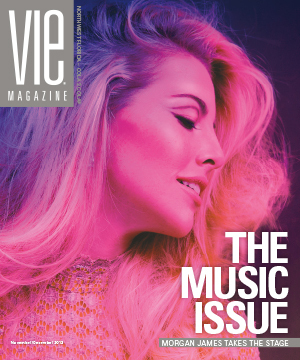 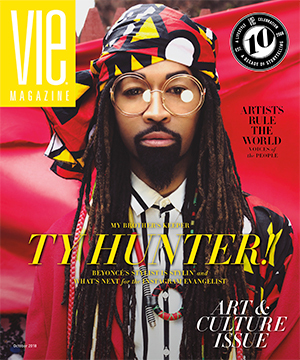 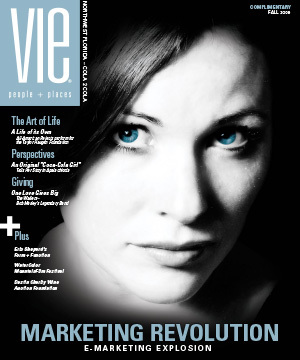 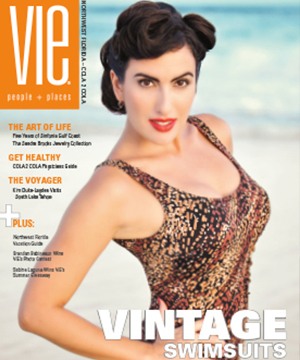 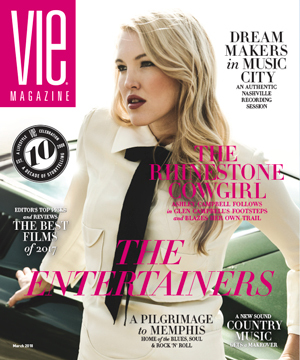 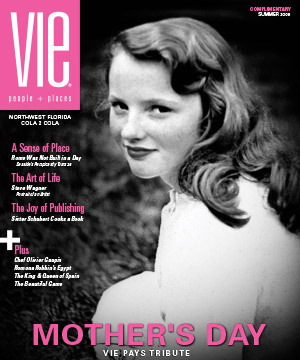 In this issue of VIE, you will find recipes shared by some of the best chefs and restaurants from COLA 2 COLA®. 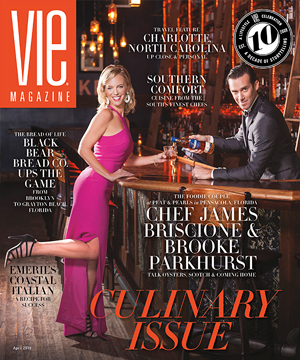 We hope you will take time to cook some of these great dishes or, if you have an aversion to the kitchen, get out to these restaurants to enjoy great cuisine with people you love. 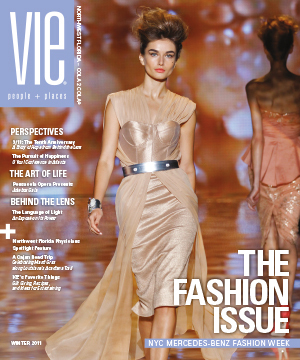 We also present our fashion findings, showcasing some of the latest local trends and some from around the globe. 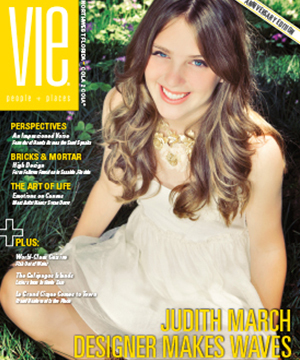 In honor of spring, why not try a new look! 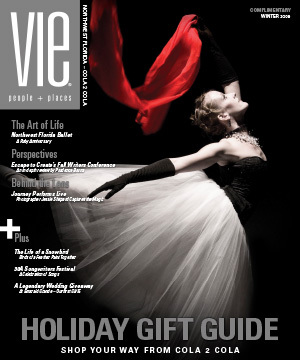 Life is beautiful and good, so dig in and live well at the bountiful table of life!